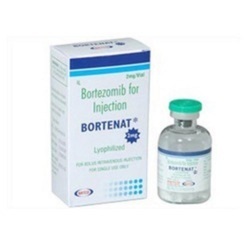 Exporter of a wide range of products which include bendit lyophilized injection, pemnat injection and bortezomib injection. 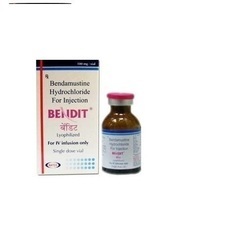 We are the foremost trader and supplier in this field, indulged in providing our clients Bendit Lyophilized Injection. 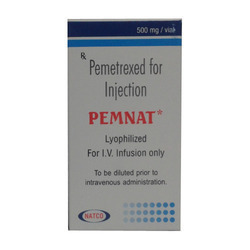 We are considered to be one of the most profound and prominent suppliers and trader of quality approved Pemnat Injection.